Kris Brannan gives her chickens treats. The family motto is that a happy animal is a healthy animal. About 500 hens and about 100 ducks live in a 1,600 square foot building originally designed to grow marijuana. An east-facing glass wall helps maintain temperatures a natural spring provides fresh water and a 3,200 square foot fenced yard keeps the free-range birds safe from predators. 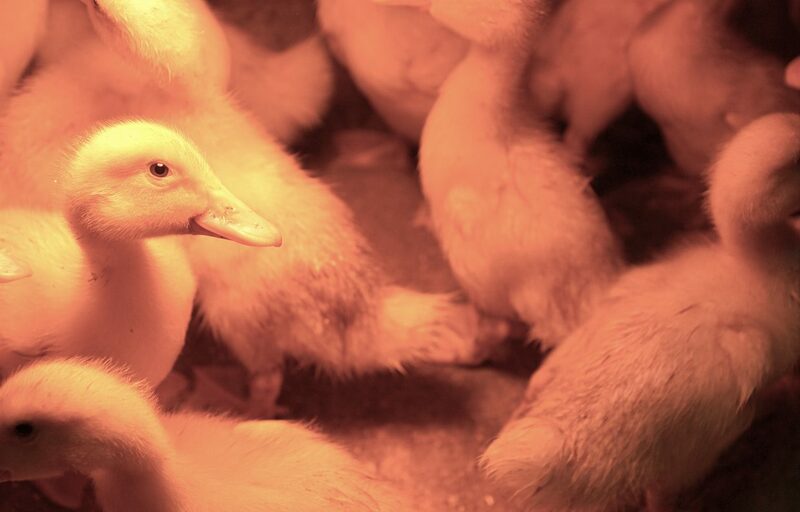 Ducklings gather under heat lamps in the brooder house. When they are old enough they will be transferred to the hen house and yard. 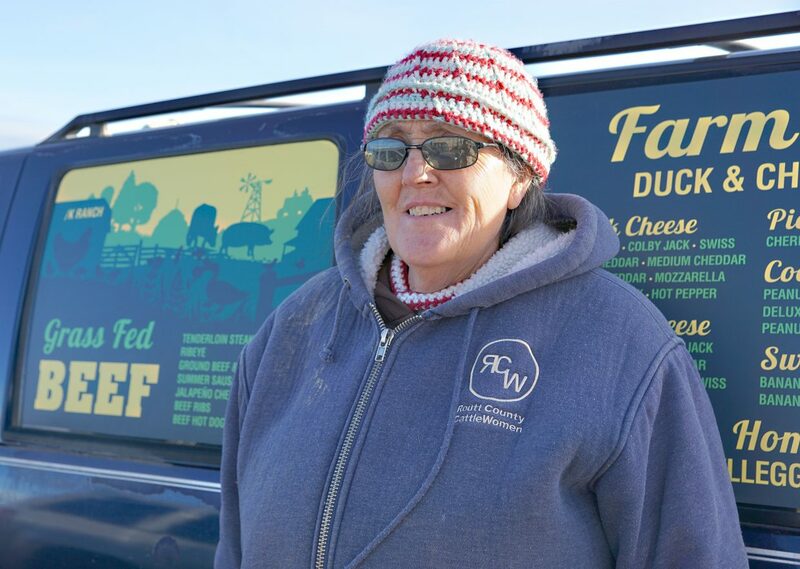 Maybell Egg Lady Kris Brannan stands beside the distinctive delivery van she uses to deliver farm-fresh food to over 300 customers in the Yampa Valley. 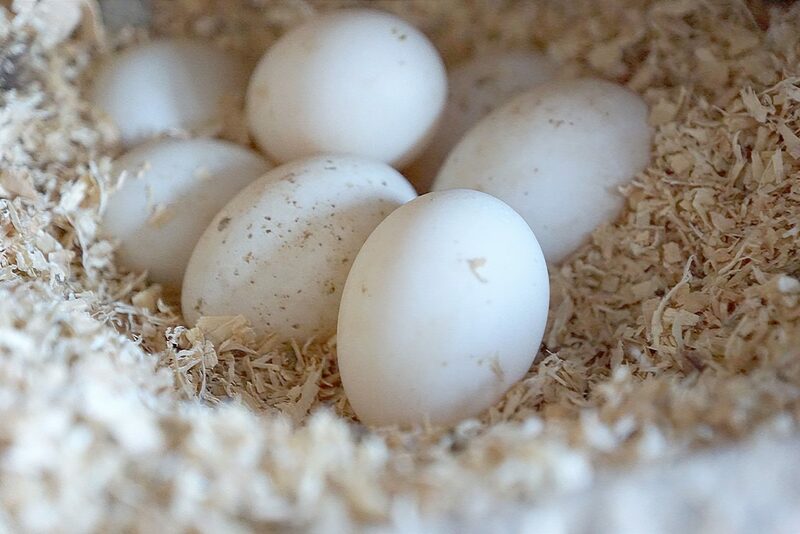 Duck eggs that are much larger than chicken eggs are used in baking sweet treats. 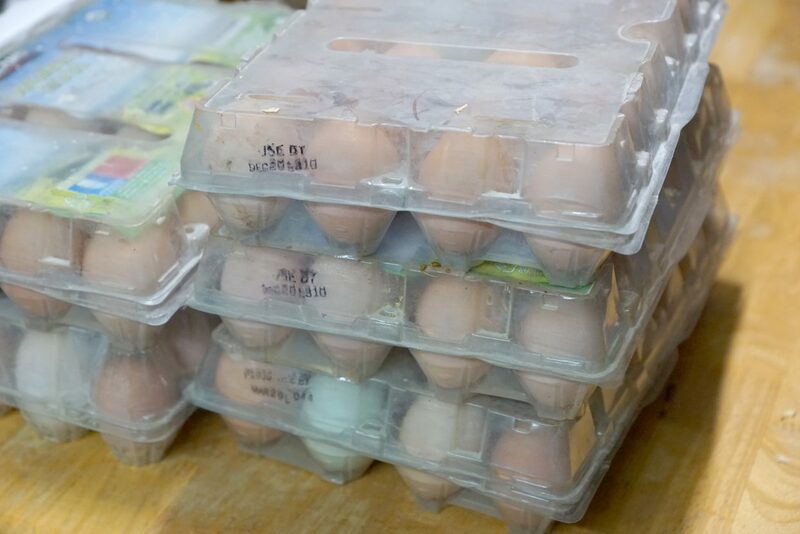 The Brannan’s mixed flock of chickens produces brown, white and green colored eggs that are sorted and stored until delivery. 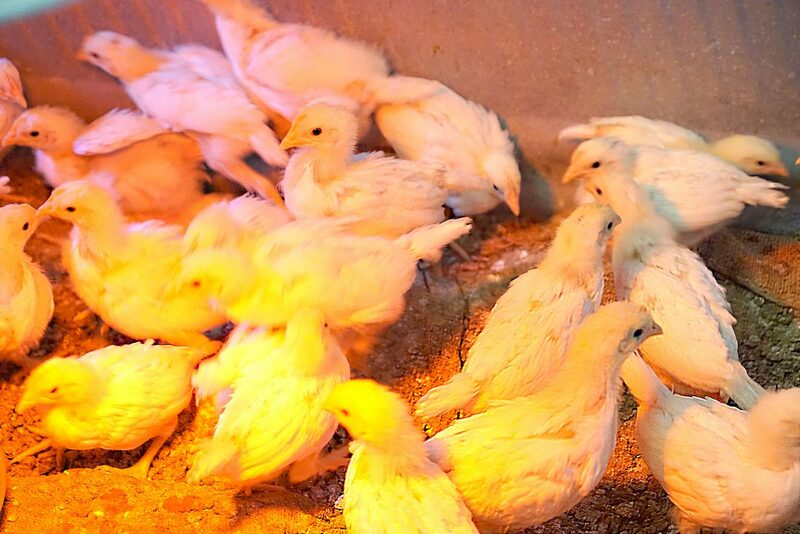 Every few months the Brannan’s buy 100 new baby chickens that are raised to lay eggs. 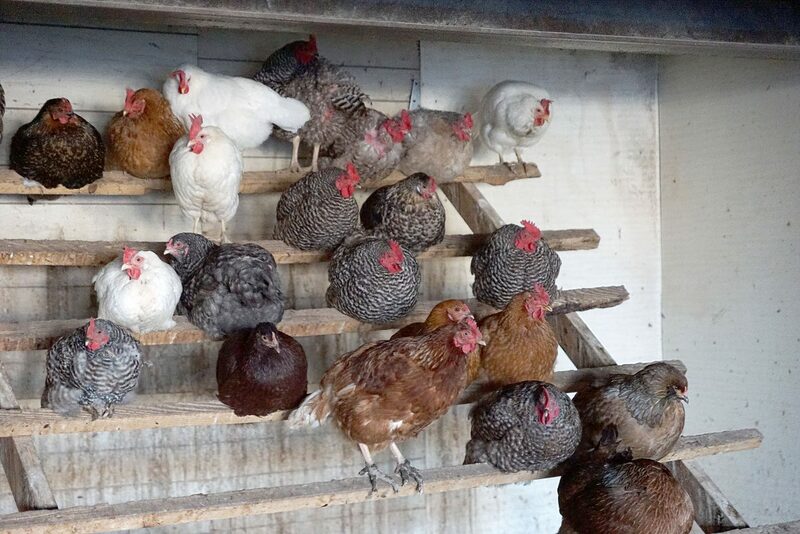 They rotate the color and sometimes the breed of the chickens so that they know the ages of each group and can manage their flock for maximum egg production. 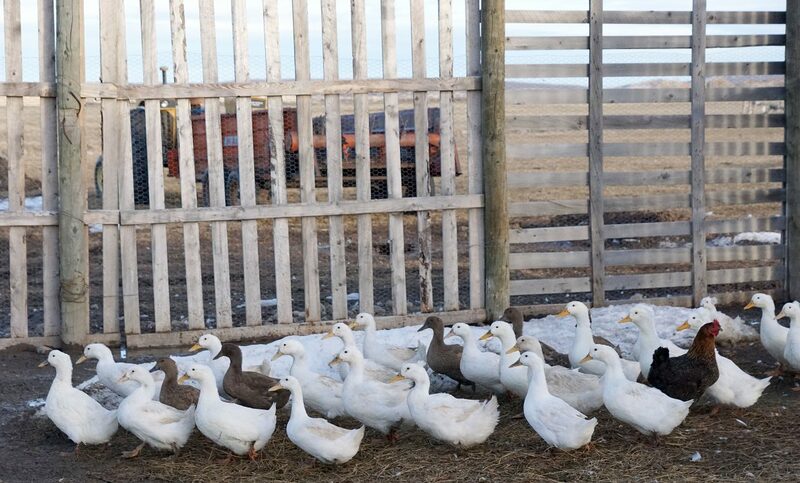 A flock of Pekin and Kaki ducks are raised on the Brannan ranch. A laying hen perches on top of a nest box. 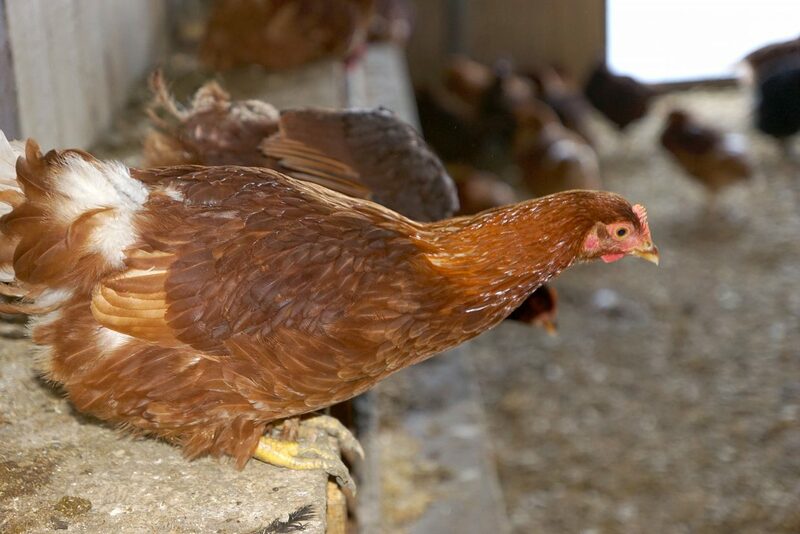 Unseasonably warm temperatures resulting in snowmelt have left many of Kris Brannan’s free-range chickens with muddy feet. 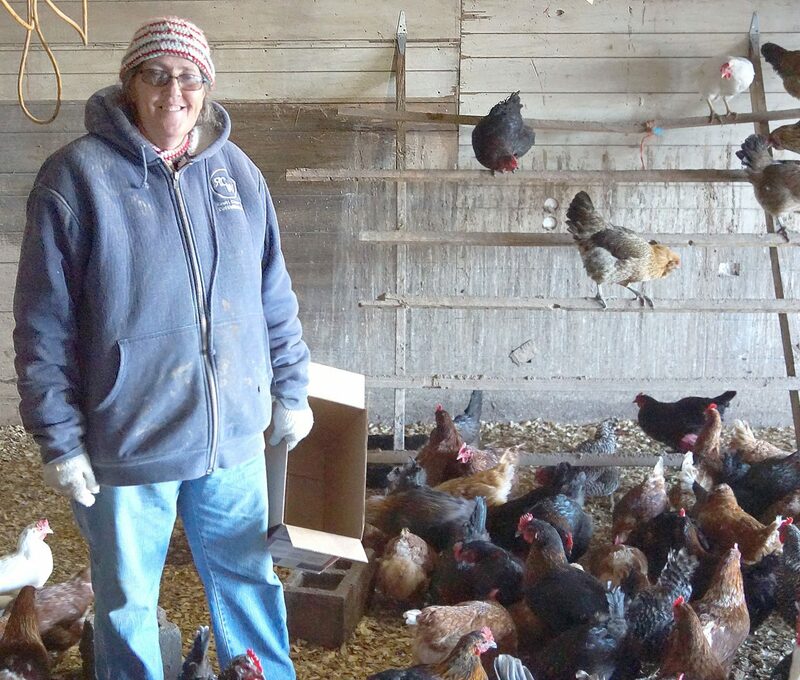 CRAIG — When chickens at the /K — Slash K — ranch near Maybell began producing more eggs than fifth-generation rancher Kris Brannan and her family were able to use, a business was born. Good friends urged Brannan to sell extra eggs through the Routt County-based Community Agricultural Alliance marketplace. 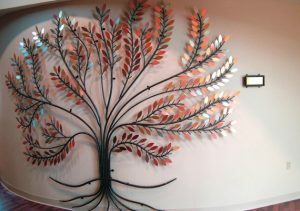 “I just started going to see old friends in Steamboat, and they started telling people,” Brannan said. 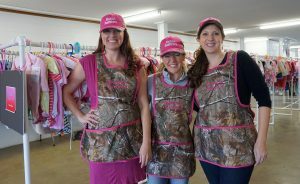 Now, three days per week, she now delivers eggs, cheese, meat, honey and baked goods to the homes and businesses of more than 300 customers throughout the Yampa Valley from orders generated by her website and social media. “I can’t believe there is such a demand for it. We just started it to sell a few dozen eggs. 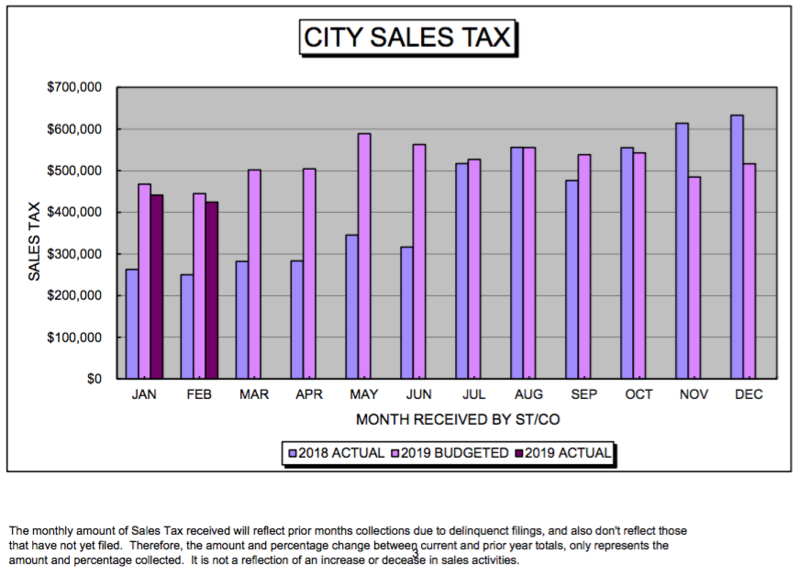 We never thought we’d be doing it this long,” Brannan said. 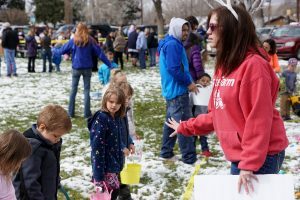 Her husband, Ed Brannan, who also owns B & B Irrigation, had a simple explanation of why they continue selling eggs: “We’re too broke to quit,” he said, with a grin. Kris has learned to stock her delivery van with extra products in anticipation of being flagged down by people who see her. She uses the mobile payment system Venmo, so she and her customers can conduct business just about anywhere, but most of her customers are in Routt County, where fewer people produce their own food. “I spend a lot of time educating the city people about ranchers. People want to know more about their food,” Kris said. Kris started raising farm animals to provide her own children with wholesome food. 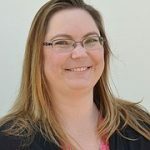 “The reason I got started raising my own food is that I had read an article about 20 million gallons of milk recalled for pesticide contamination,” she said. All of the Brannans’ products are hormone and antibiotic free. The cheese and honey they sell are the only products not produced at the /K. Every month, Kris makes a trip to Gossner Farms, in Utah, to bring back blocks of all natural cheese made by a Swiss family with 120 years of cheese-making experience. A neighbor supplies Kris with Yampa Valley honey. “Our flavored, whipped honey is made by a family owned business which has been operating since 1918 and still makes it using traditional methods,” she said. Some of the honey is used to make pies, cookies and other sweet treats employing time-honored family recipes, some of which she has adapted for gluten-free options. 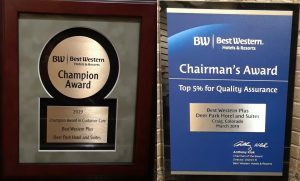 Ed and Kris believe in being good stewards of their livestock and the land.